Data loss is one of the single most dreaded events in modern computing. Byte Solutions attempts to address this by implementing and maintaining a Network Accessible Storage NAS drive which acts as a backup storage location. These backups can be configured as required to protect both home and business users alike from data loss. Data loss is one of the most important elements in any IT strategy thats why we secure our backups with RAID redundancy. Our backup solution also includes the ability to create regular offsite backups both via USB and to a remote cloud destination. 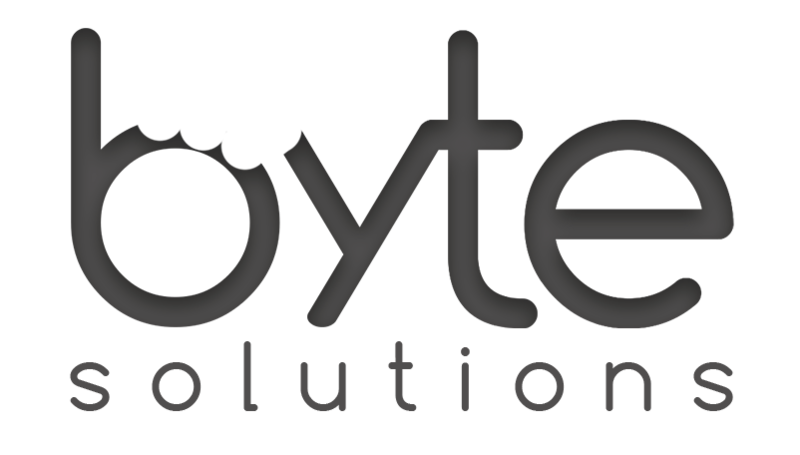 While Byte Solutions endeavours to prevent data loss, sometimes the inevitable happens. Our team can attempt to recover accidentally lost data from both accidental deletion and drive failure. On the other hand we can also securely delete any sensitive files. Do you configure Network Attached Storage drives?